Playfully quirky and great value. Meet, Ignis. 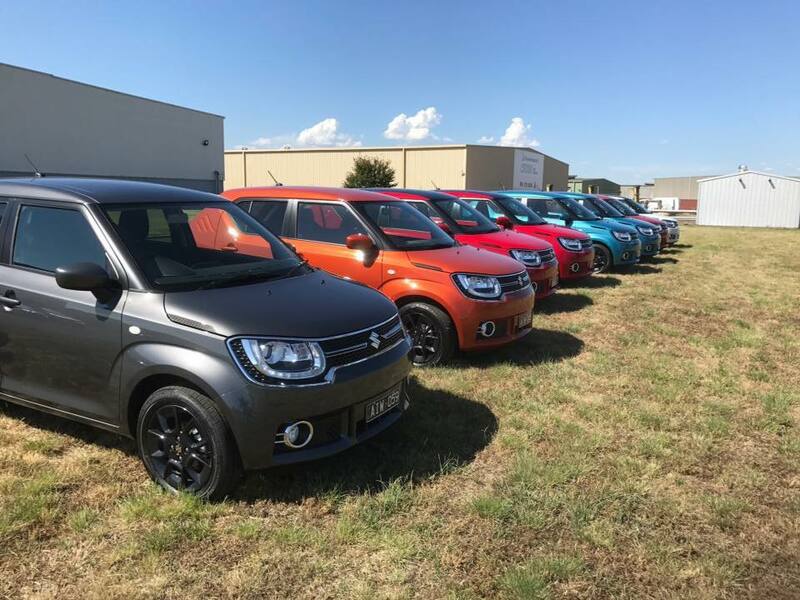 The new Suzuki Ignis is stealing hearts all over the Tweed and Gold Coasts. As soon as our first one arrived, it sold within hours – no joke. The reason? Savvy customers are realising that this little retro package is real value in the small SUV segment. The perfect city car, it’s priced from just $16,990 drive away and holds all the bells, whistles, and tech features you would not expect! 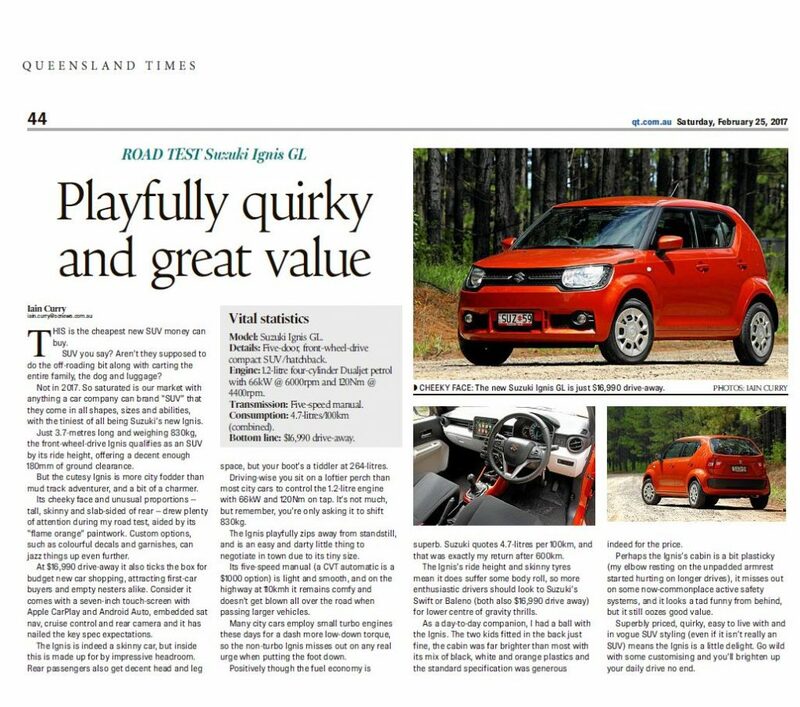 Recently road tested by the team at Queensland Times, click here to read their review on the new Suzuki Ignis.